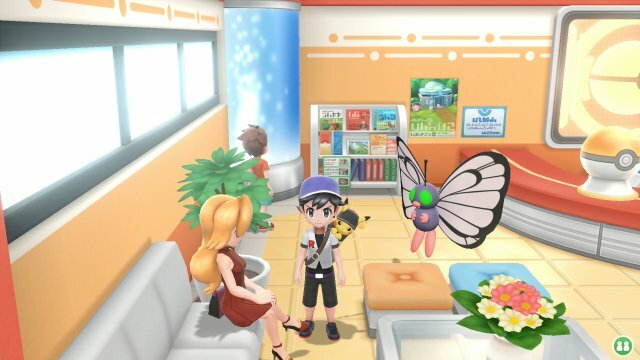 In the Cerulean City Pokémon Center, a trainer will offer you a trade. In exchange for a Rattata, they'll give you an Alolan Rattata. 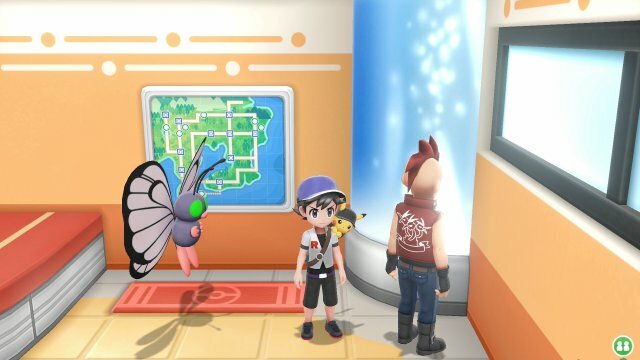 In the Vermilion City Pokémon Center, a Hiker will offer you a trade. 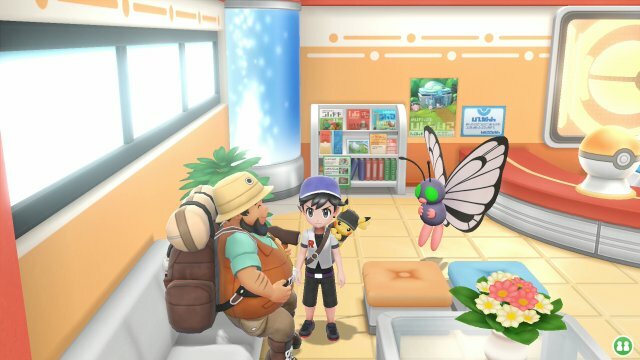 In exchange for a Geodude, they'll give you an Alolan Geodude. 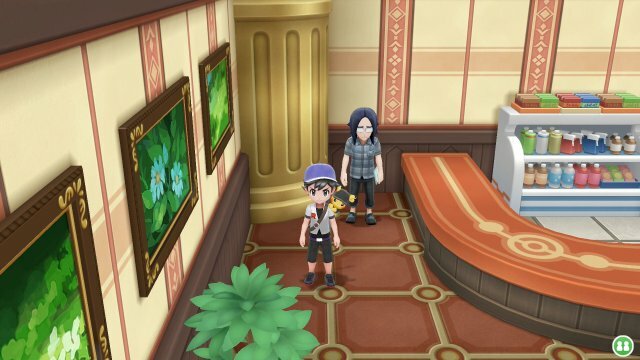 In the Lavender Town Pokémon Center, a trainer will offer you a trade. In exchange for a Diglett, they'll give you an Alolan Diglett. 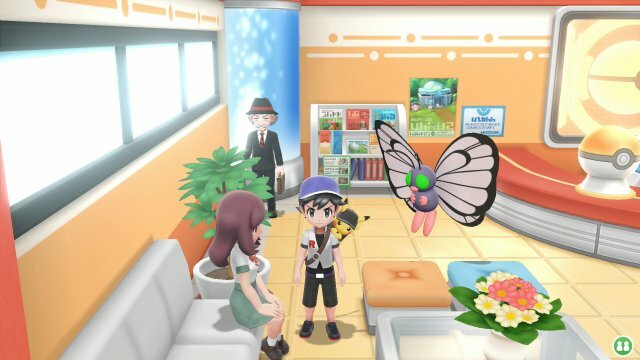 In the Saffron City Pokémon Center, an Ace Trainer will offer you a trade. 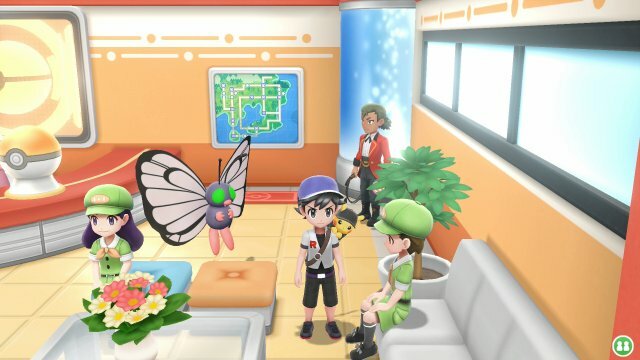 In exchange for a Raichu, they'll give you an Alolan Raichu. 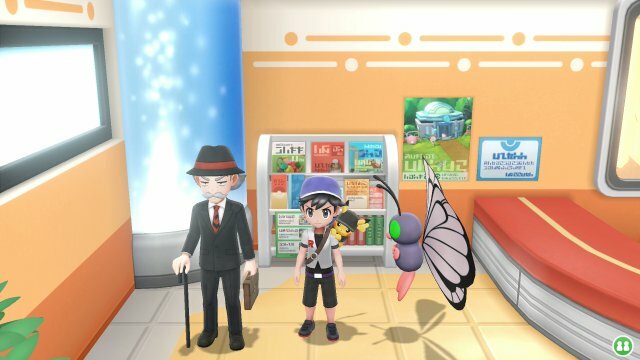 In the FuchsiaCity Pokémon Center, a Gentleman will offer you a trade. In exchange for a Marowak, they'll give you an Alolan Marowak. 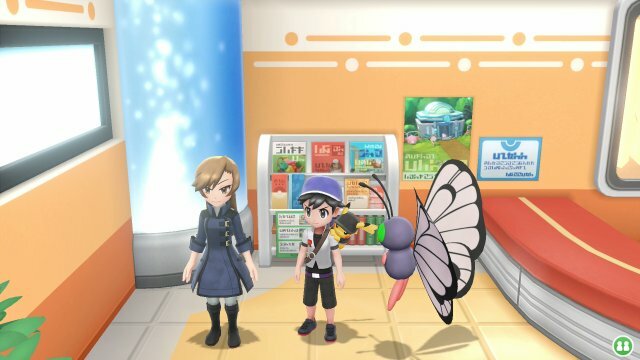 In the Indigo Plateau Pokémon Center, a trainer will offer you a trade. In exchange for a Exeggutor, they'll give you an Alolan Exeggutor.